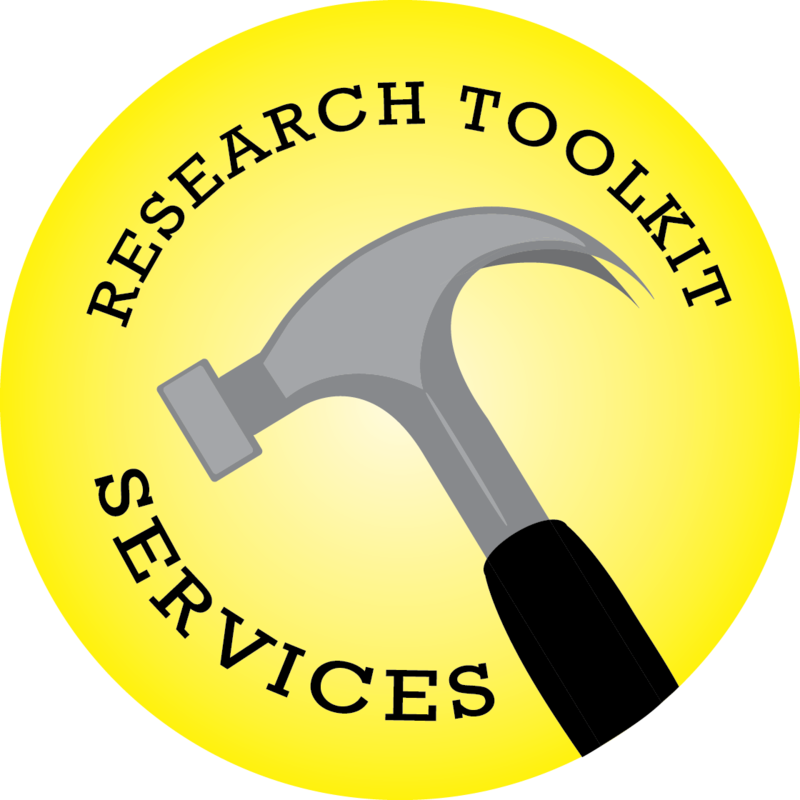 Welcome to the Research Toolkit! 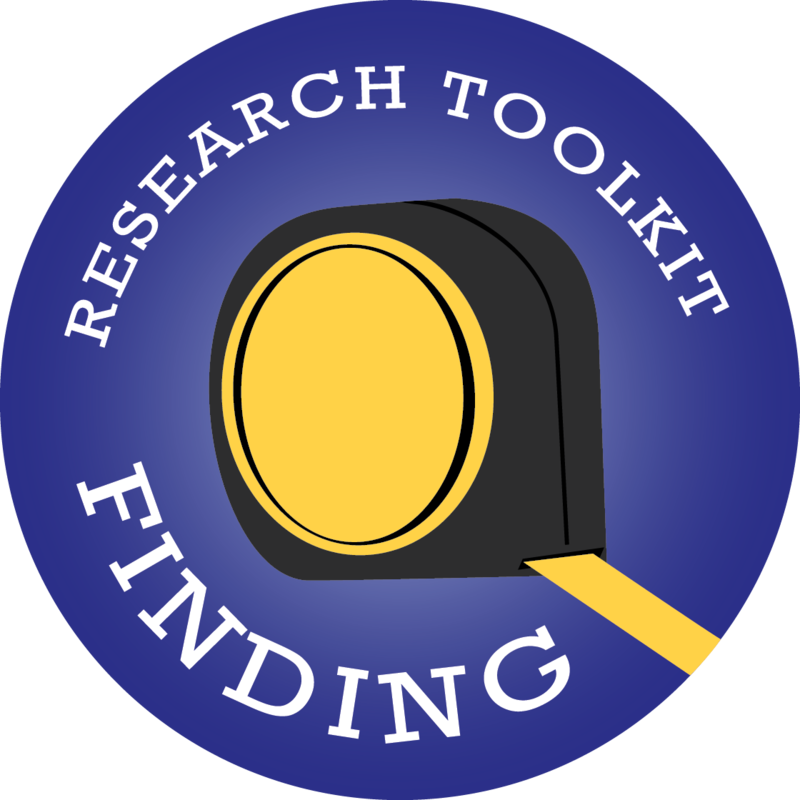 The Research Toolkit is a series of eight workshops designed to address the most common challenges students face in doing college-level research, including navigating databases, locating relevant sources, and making sense of information once it is found. Each workshop focuses on a specific skill in a 55-minute-long workshop and is available for groups of four or more students by faculty or advisor request. We also now have workshops available online within this guide and as module to embed in Pilot (see the "For Instructor Use" tab). Other tutorials will be made available online in the future. 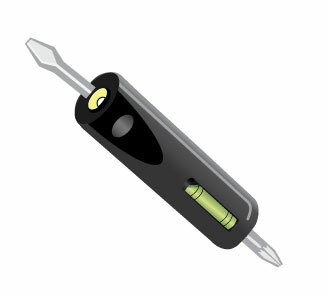 Students who complete five or more workshops will receive a free multi-tool: a combination flashlight, screwdriver and level. 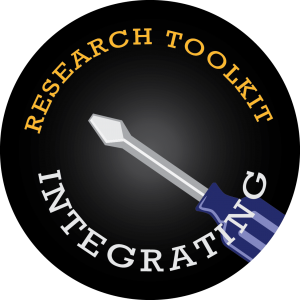 If you have completed five workshops, email us at library-rtworkshops@wright.edu to get your tool! 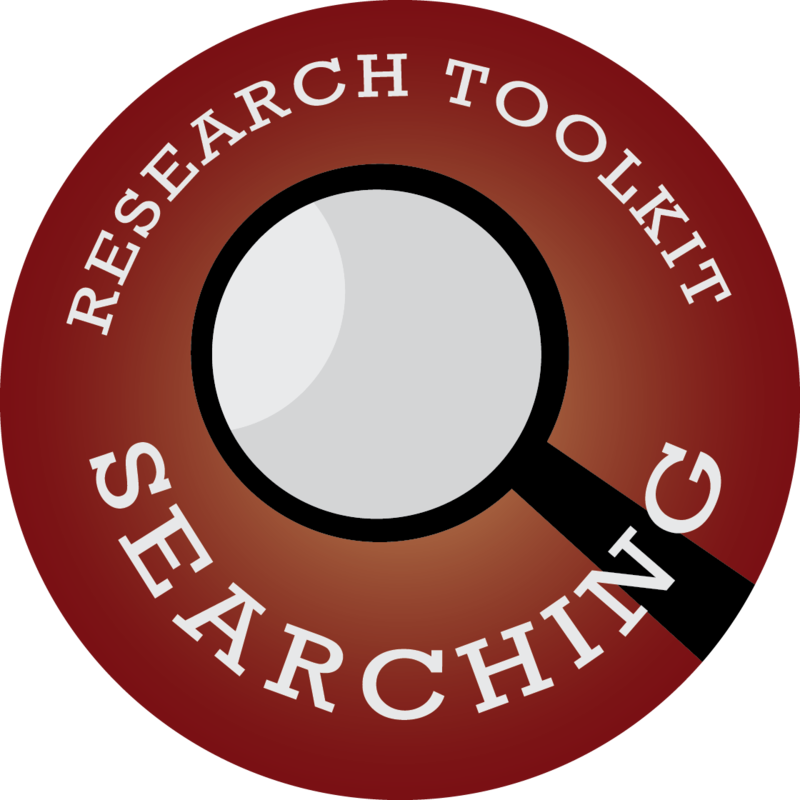 Research Toolkit Workshops provide students with the skills they need to perform quality academic research. Using local and national studies, our Instruction and Research Services staff identified and are addressing the major obstacles students face when performing research at the college level. 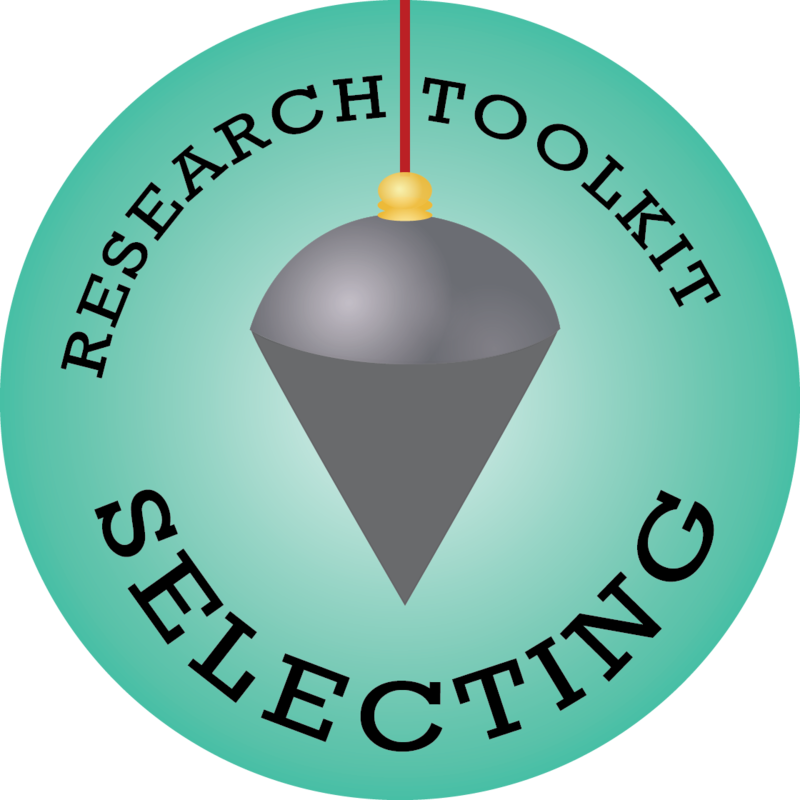 Research Toolkit Workshops are free and offered throughout the year. If you are an instructor or advisor, you can request an in-person workshop for your class or group, and you can now embed the online workshops in your Pilot class. Are you dreading reading through those 8-20 page articles you found for your paper? Do they seem like they are written in a different language? Never fear! In this workshop, you will learn strategies for making sense of those long, and let’s face it, sometimes boring, articles. How do you know if the article you found is good enough to use for your assignment? 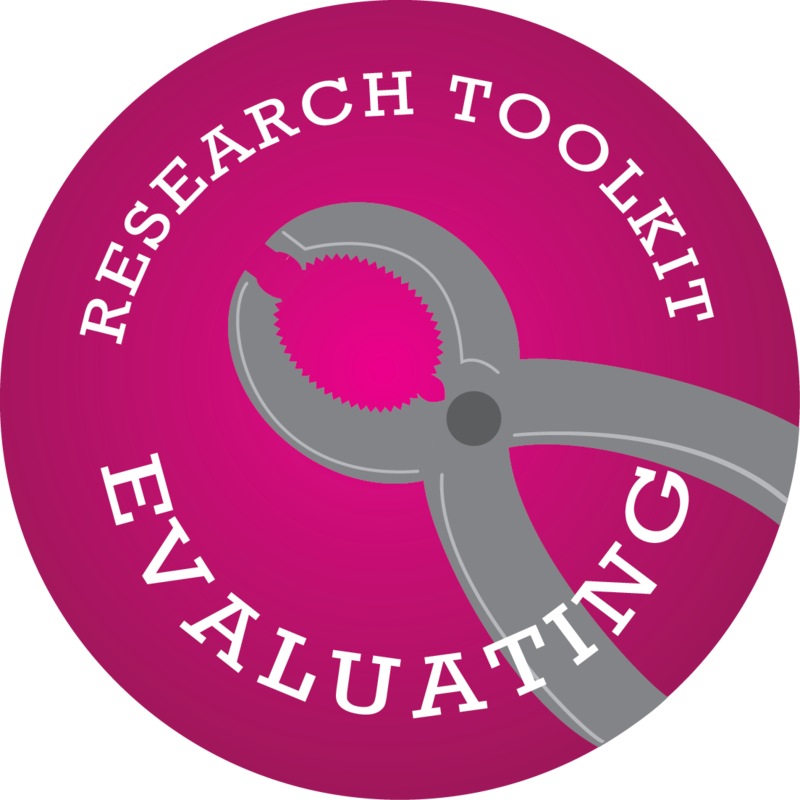 Learn strategies for evaluating sources whether you find them on the Internet, in the library, or in the library’s databases. Students practice applying the CRAAP Test criteria to information sources. Spoiler alert: There is no “perfect” source. Instead, there are appropriate and relevant sources. 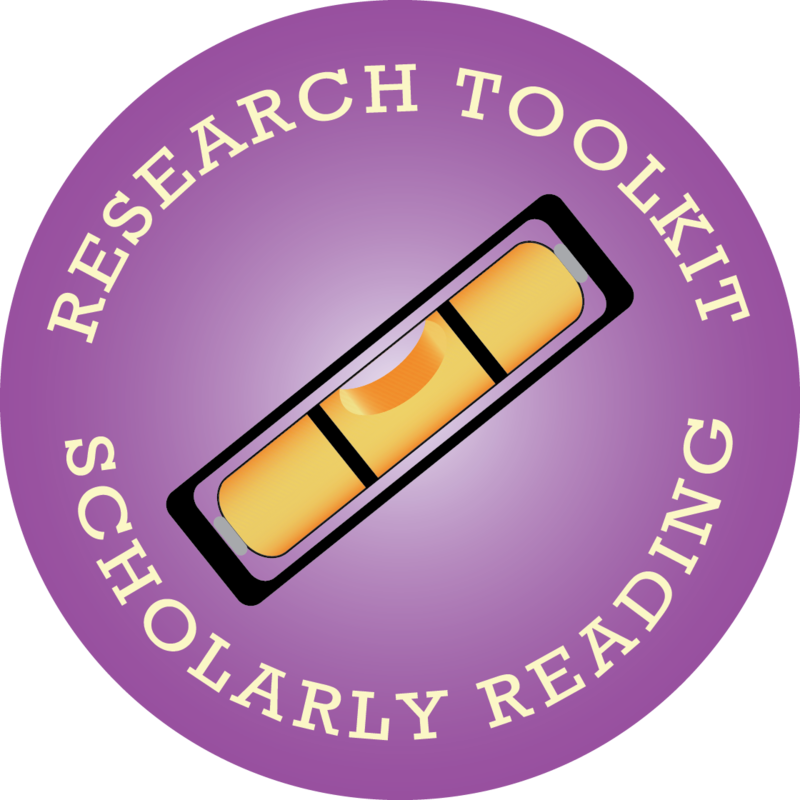 In this workshop, students will explore the ways scholars communicate with one another in order to develop strategies for selecting the most appropriate parts of the conversation to include in course research assignments. Do you love Google, but hate filtering through millions of results to find the type of information you need? Learn some of the tips and tricks of the information pros for how to make your use of Google more efficient for your information needs. How Do I Find This Reference? 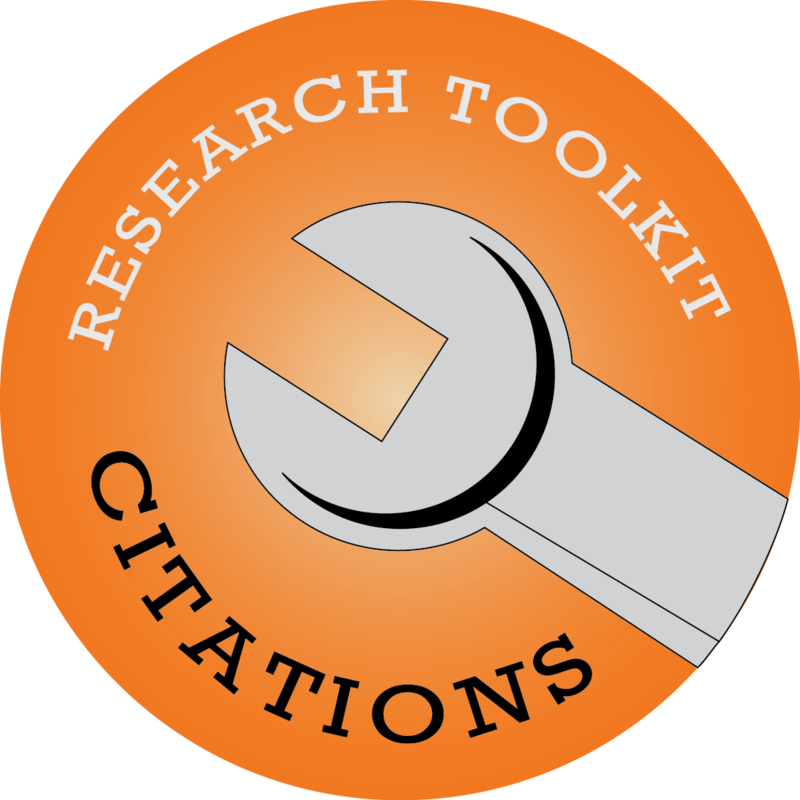 Do you feel a little confused when you are handed a reference or citation and expected to find the information source? Gain the skills that allow you to decipher a reference and then find the source. Feel like a detective who understands the code! You’ve searched for articles and books and you have a list of sources that are on your topic. Now how are you supposed to use them in your paper? In this workshop, staff from the Writing Center and a librarian will take you through the process of integrating those sources in your paper. Learn how to quote and paraphrase while avoiding plagiarism and keeping your voice the focus of your paper. Helpful, friendly people. Convenient online articles and books. A multimedia lab. Places to study for groups and for individuals. Coffee. Games. Current print books. Where can you find all of this great stuff? In the Dunbar Library! If you still think all libraries have to offer are dusty old books then come discover all the cool things the library offers you for work and for fun! Sorting through different information sources can be stressful. You’ve heard that using the library databases give you better results, but they can be confusing and overwhelming. In this workshop, we demystify databases and offer suggestions that will help you to find better results faster and easier.